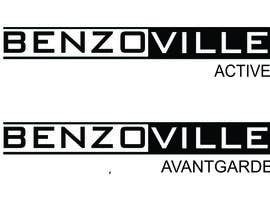 Please find the logo attached for Benzoville Hardware. 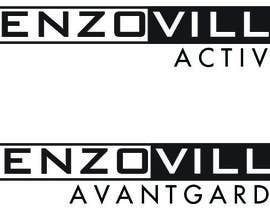 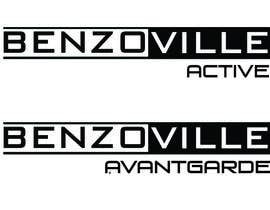 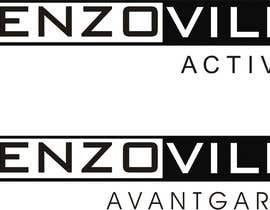 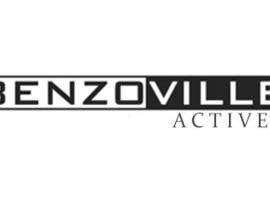 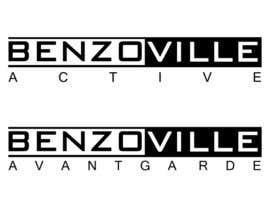 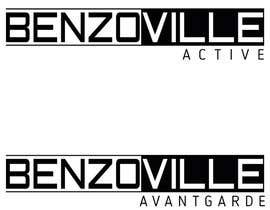 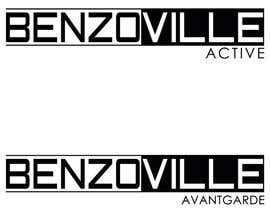 These are 2 different logos and you have to use the same BENZOVILLE logo as attached, just adding two words Active and Avantgarde separately. 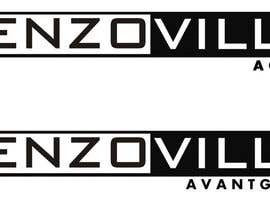 why....don't you choice the winner? 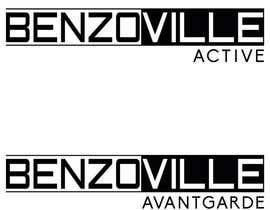 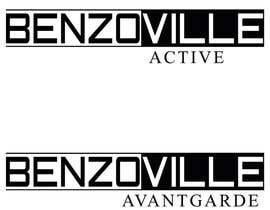 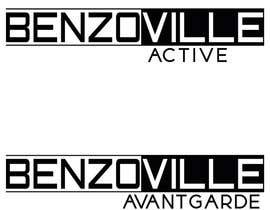 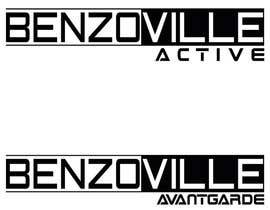 i have a question,basically, you want to to only add words "Active" and "Avantgarde" below BENZOVILLE as two seperate logos? 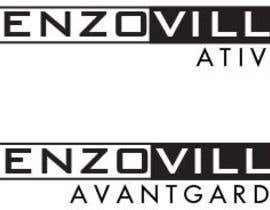 if yes, then is there any preferred fonts? 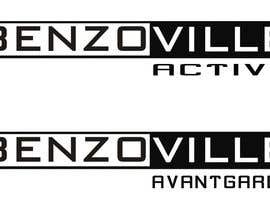 and can i have the source file of the BENZOVILLE logo?